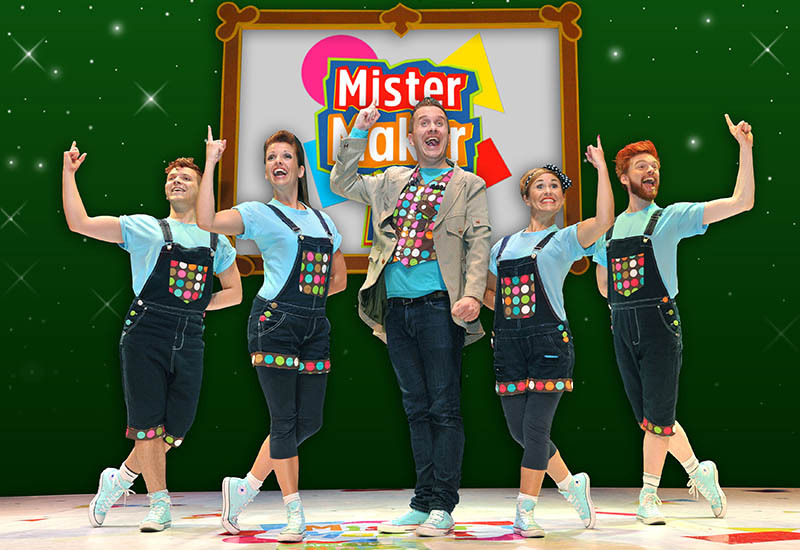 Join CBeebies’ Mister Maker in his hit live theatre tour! 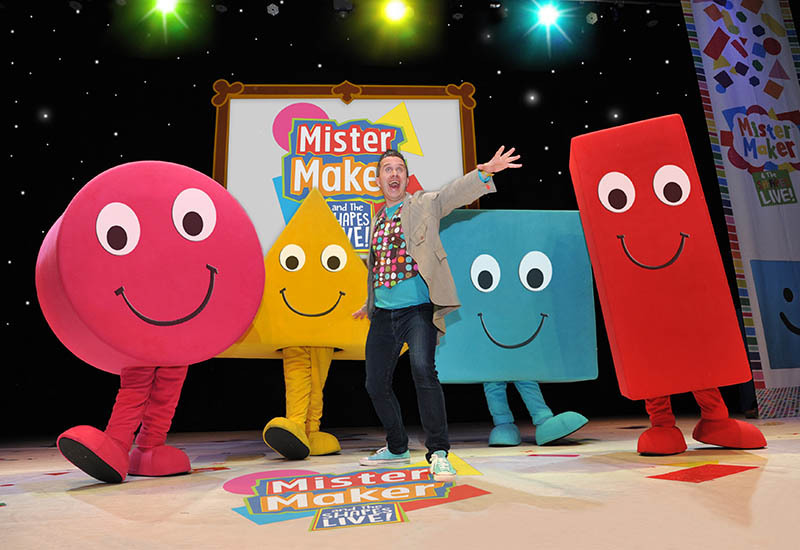 There’s a big ‘make’ to take part in, lots of audience participation and….The Shapes! 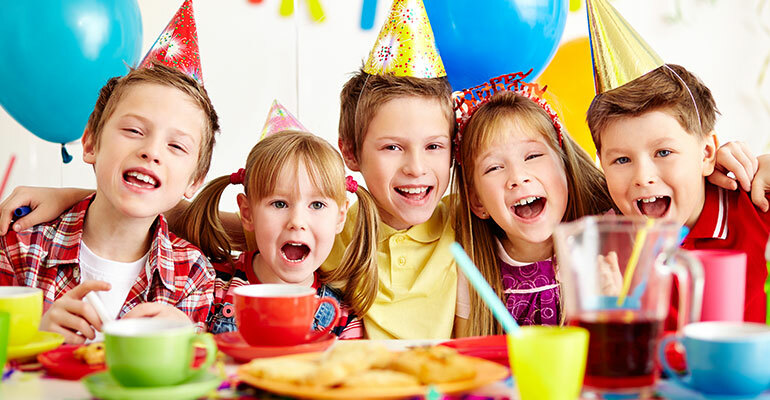 Yes, you’ll be able to share the fun with Circle, Square, Rectangle and Triangle too!